It’s over! 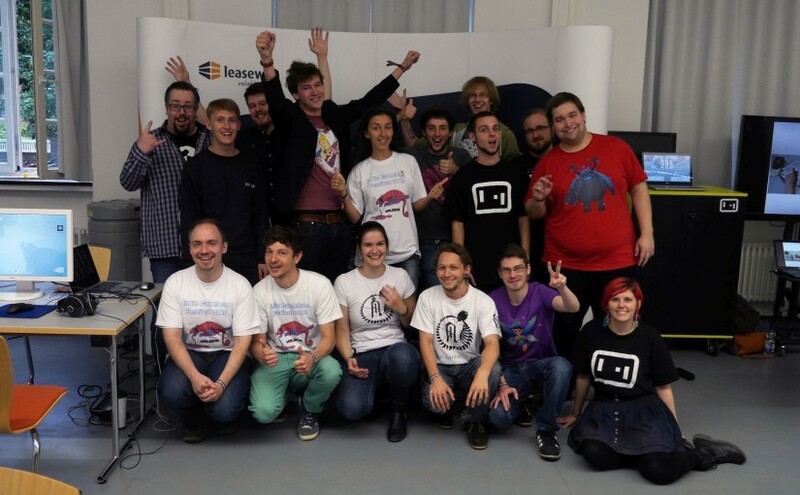 The first edition of Indie Gameleon took place from Friday, 11th September till Tuesday, 15th September. And it was just super! Super laborious to organize, but also super interesting and exciting for everyone who attended the event. The next two posts on my blog are not particularly technical, but are a big part of my Indie developer life anyway. It’s about organizing events to connect developers which, in my opinion, is the base for new ideas, projects and games.